Ritesh Batra's directorial 'Photograph' ft. Nawazuddin Siddiqui is a multi-starrer! After the success of ‘The Lunchbox’, Ritesh Batra is all set to come up with his second film, ‘Photograph’, which will be a multi-starrer. In 2013, Ritesh Batra gave one of the most unique and memorable movies to the Indian cinema i.e. ‘The Lunchbox’. The movie made Ritesh an overnight star; his movie not only performed well at the domestic but did brilliant collection from the international markets. After four long years, Ritesh is coming up with his second film, titled, ‘Photograph’, which will be a multi-starrer. 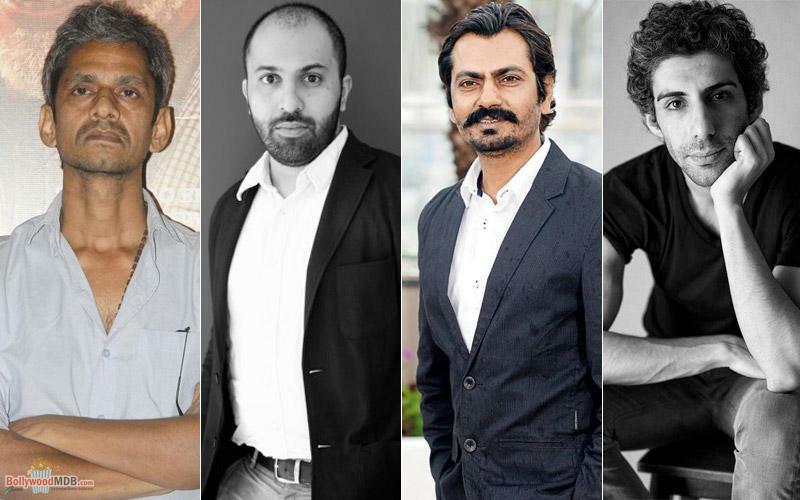 It was revealed that ‘Photograph’ will have Nawazuddin Siddiqui in the lead, but now the latest update to the news says, the film will also feature Sanya Malhotra, Vijay Raaz, Jim Sarbh and many more actors. Apart from these known actors, Ritesh has also signed Geetanjali Kulkarni, who was applauded for her work in National award-winning film ‘Court’. The film also features some FTII graduates. Akash Sinha, the FTII student, who was also a part of ‘The Lunchbox’, will have a pivotal role to play in the story. The film also features some not so known faces, one of them is Saharsh Kumar Shukla, who was seen in ‘Highway’ and ‘Bangistaan’. Well, slated to release next year, the film will also be released in English and Gujarati. Vishal Bhardwaj is looking forward to directing Sanya Malhotra and Radhika Madan in Chhuriyaan! Badhaai Ho: The Ayushmann Khurrana and Sanya Malhotra starrer wrapped up in just 50 days!